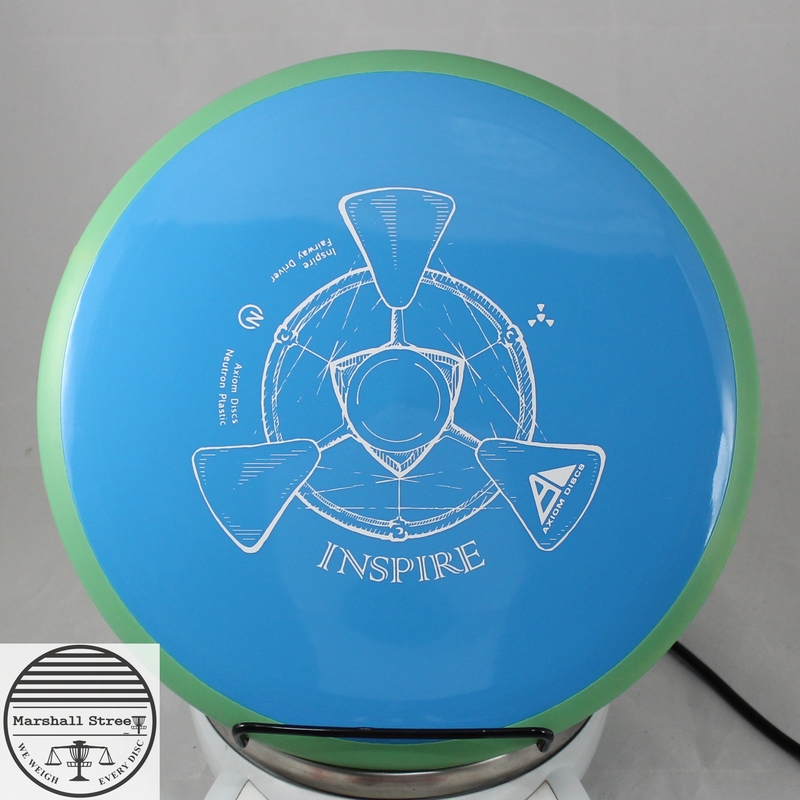 Take a deep breath and feel Inspired. 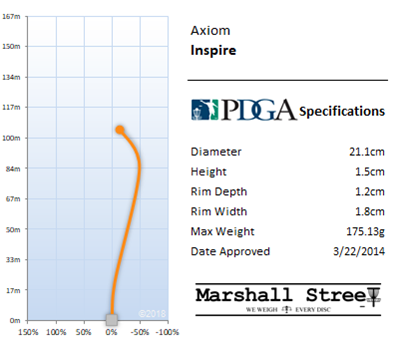 The Inspire by Axiom discs is an understable fairway designed to complement the Crave. 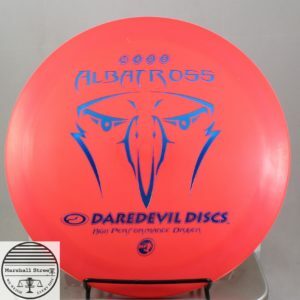 It is the easiest-to-throw GYRO driver.